Welcome to Damson and Vine. We are a floral design studio and flower farm based in South Shropshire. 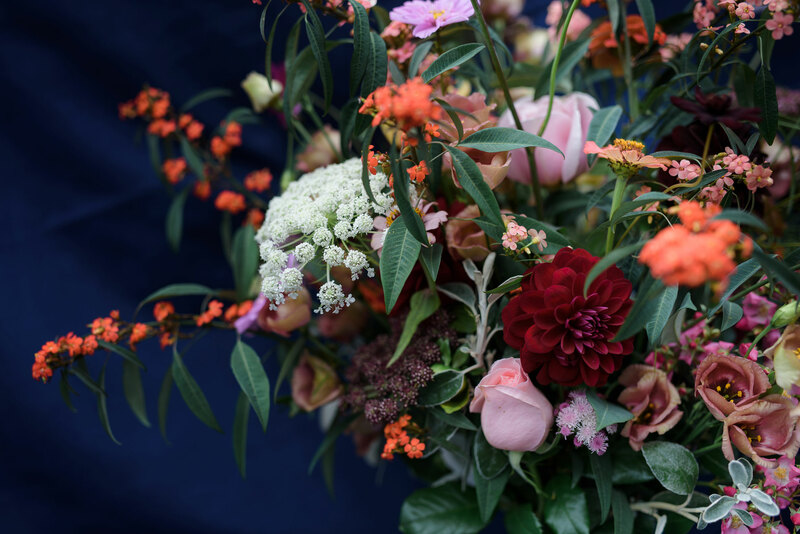 If you are looking for a florist who can offer bespoke, British grown flowers and a hassle-free design process, you have come to the right place!